A fabulous architecture that is well connected to the commercial establishments. Wave Livork will have a great impact on the standard of living of an individual. 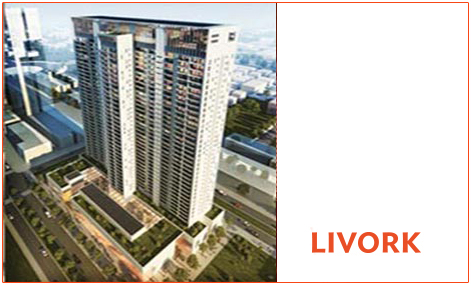 From interiors to exteriors every particular thing has been considered minutely by the developer of the venture. It is a good example of architecture excellence. The venture consists of 1BHK studio apartments that are fully furnished. It includes amenities like swimming pool, gymnasium, banquet hall, party hall, tennis court. It has 100% power backup facilities for the welfare of the occupants. Along with well trained security personnel to ensure the security of the residents. Sector 32 Noida 802 Sq.ft. Sector 32 Noida 672 Sq.ft. Sector 32 Noida 2152 - 3767 Sq.ft. Sector 32 Noida 2152 - 3329 Sq.ft. Sector 32 Noida 0 - 0 Sq.ft. Sector 32 Noida 422 - 878 Sq.ft. Sector 32 Noida 1157 - 1503 Sq.ft. Sector 32 Noida 895 - 1330 Sq.ft. Sector 32 Noida 1264 - 1748 Sq.ft. Sector 32 Noida 1548 - 3016 Sq.ft. Sector 32 Noida 3073 - 4261 Sq.ft. 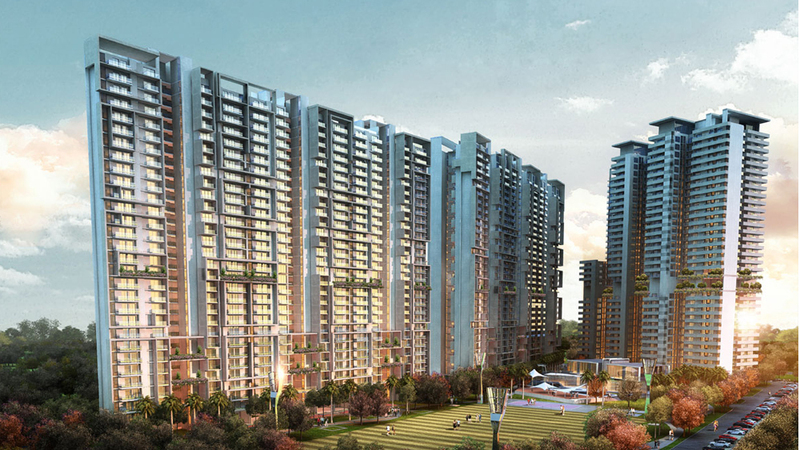 Sector 32 Noida - Sq.ft.